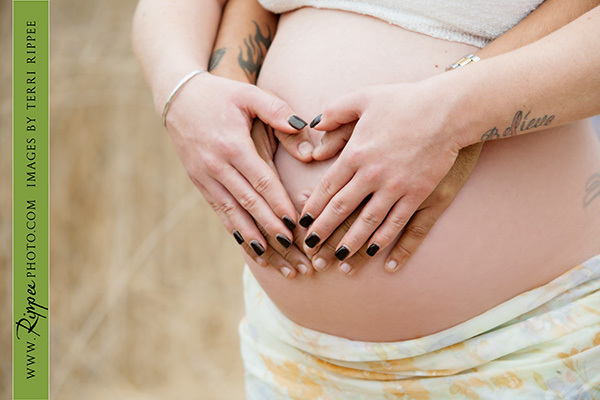 Love, Love, Love these images of Ashley, Jared and the little one on the way!! 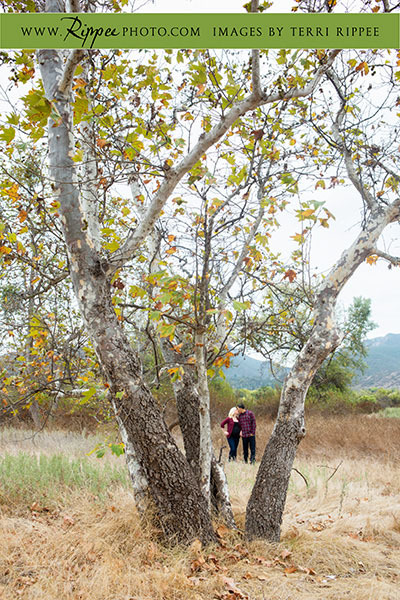 We picked Mission Trails for a woodsy feel location… the overcast day was perfect for their maternity session! It’s always fun to get to know my new couples and see how excited they are about becoming parents! I can’t wait to meet Aubrey!!! 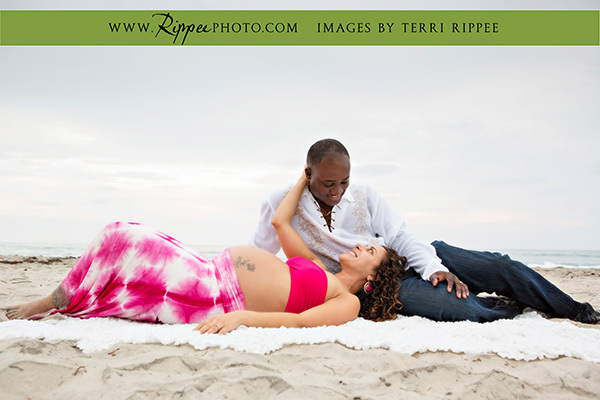 Tanya loves the beach so Torrey Pines was the perfect place to do her maternity session. They are so cute together and I loved capturing their love and playfulness. I can’t wait to meet the baby!